A Small Church Visitor can feel awkward. Smaller churches are often less unpolished. First impressions are sometimes pretty awkward. We visited a small church a few weeks ago. Some friends of us joined us as first time visitors. The sermon got tossed out because of the pressure of time. The size of a small church amplifies the awkwardness of such mistakes. This was not our first visit, but a second visit for us. It was a first time visit for our friends. We felt embarrassed for the church and for our friends. It’s unlikely that our friends will return. Small churches lack all sorts of volunteer resources that larger churches have. A post service gathering time to visit. 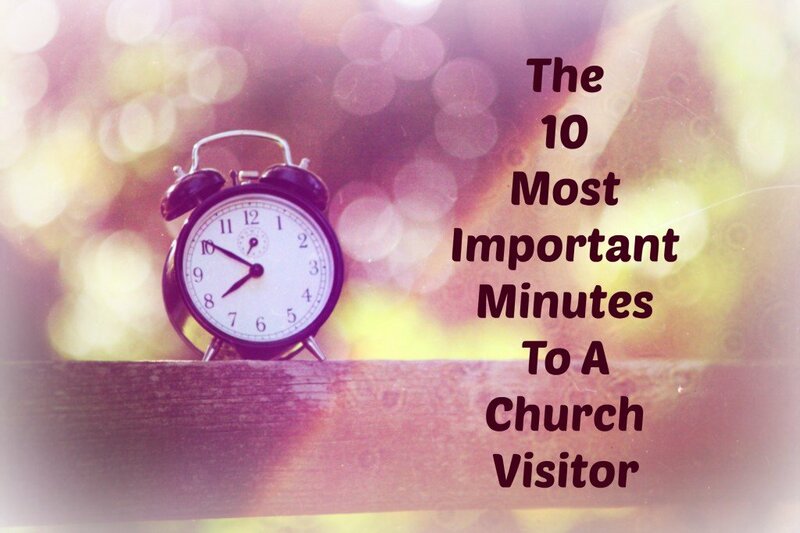 Part II of 10 Practices to Welcome Church Visitors. Host a reception after the service. 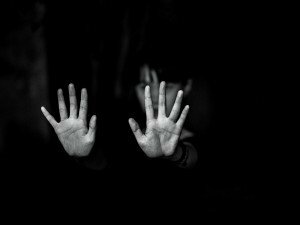 Smaller churches lack a volunteer base to run those welcome ministries. 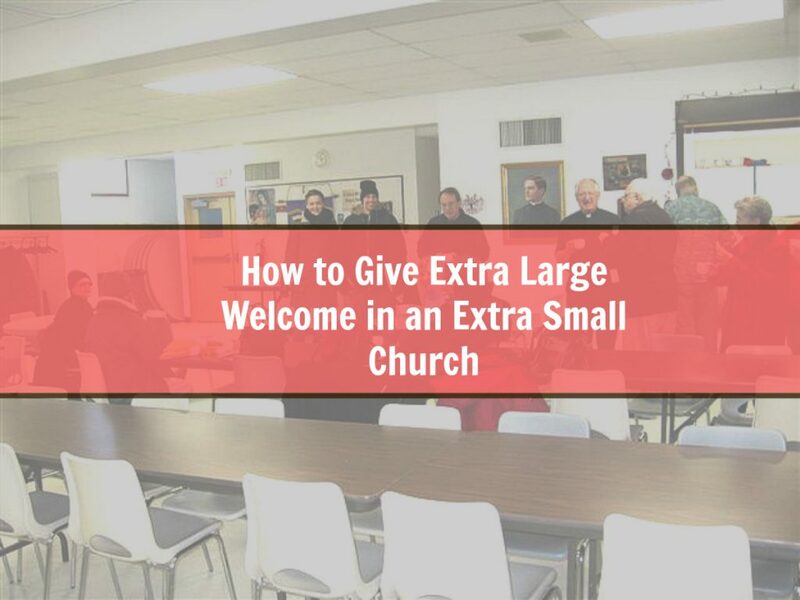 Where can a extra small church start? But in a Sunday morning experience of an extra small church with limited resources, where should one start? Start with making a friend. I’ve learned from my church shopping experiences than friendliness overcomes any negative impacts on first impressions. I visited a Spanish language church for a season of my life. In spite of all their bad first impressions, I stayed and became part of that church. Read how I became assimilated into their church. Even Large Churches can start here. Their church greeters were well trained, and easy to identify. Their ushers were efficient at getting us to the seat. The check-in process at the children’s ministry was a breeze. The pastor was clear about how to fill out a connection card and what we should do with it. The volunteers we interacted with were friendly and facilitated our ability to get to our seat. The welcome center was clearly marked and we could engage people in small talk conversation if we choose. The papers in the visitor welcome packet thanked us for coming. During the service, the pastor clearly welcomed first time visitors in a way that wasn’t intimidating. This church does all the things that make for a wonderful hospitality vision. We wanted to invest in the life and mission of this church. We tried going several weeks to learn about it’s mission and work. We visited six times. We listened for any relevant announcements. We looked for things things in the bulletin. We never received any literature from the church about next step opportunities. We tried one Saturday event spending 3-4 hours with church people on a work day. Our children visited the youth group for 6-8 weeks. And that the end of all that, we still didn’t have a friend. Your newcomer needs to feel valued and respected. We failed to do this once in an evangelistic small group. We killed the safety of the evangelistic small group the first night and never recovered. The same principle applies in the extra small church. Here is the question to think about. How easy is it for your visitor to make a new friend? But this surprise result indicates that the fellowship time afterwards is perhaps more important than first impressions. Follow the link with this banner and learn more about how that ebook can help you improve your hospitality systems. Thank you for this material . I learned many things. God bless you.